Lift someone up instead of putting them down. Tell the truth. Listen to everyone closely. Do the right thing. Accept others instead of shunning differences. Speak only for yourself. Treat others with respect. Meet deadlines and fulfill commitments. Help out instead of walking by a problem. Speak out against injustice. Take special care of all facilities. Work on your own growth. Look at the positives of everyone. Mean what you say and say what you mean. Thank someone for helping you out. Be responsible for your own actions. 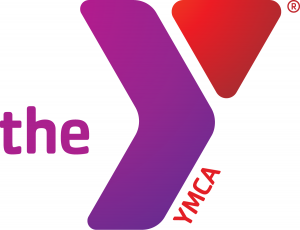 Inclusion Statement: The YMCA DC Youth & Government program is open to area high school students, regardless of gender, race, religion, ethnicity, socioeconomic status, or sexual orientation. Discrimination of any kind will not be tolerated.  Copyright © YMCA DC Youth & Government. 2019 • All rights reserved.